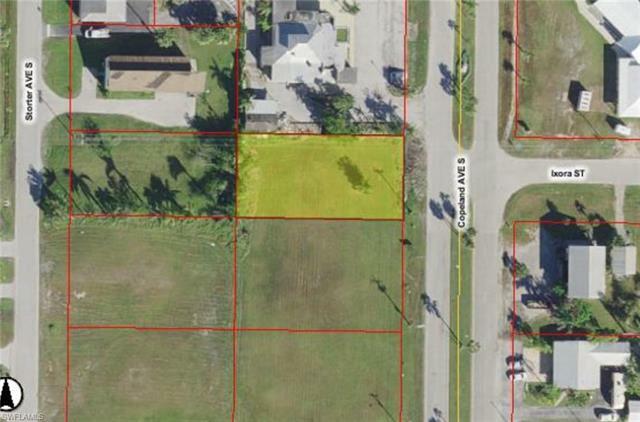 Residential lot on Copeland Ave in Everglades City. Lot is 75 x 150. Owner also selling lot directly south (MLS number 218035069). Great opportunity to build on one or both lots.